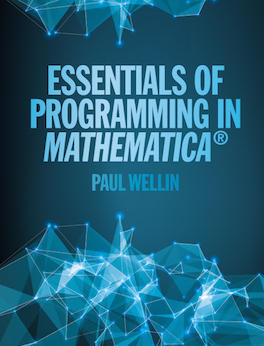 Essentials of Programming in Mathematica provides an introduction to the Wolfram Language suitable for readers with little or no background as well as for those with some experience using programs such as C, Java, or Perl. 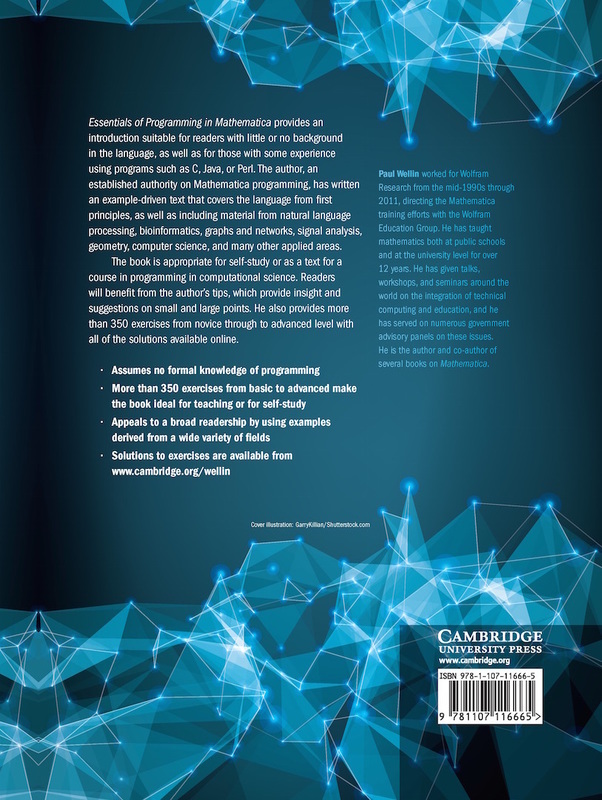 This is an example-driven text that covers the language from first principles, as well as including material from natural language processing, bioinformatics, graphs and networks, signal analysis, geometry, computer science, and many other applied areas. Appropriate for self-study or as a text for a course in programming in computational science. Readers will benefit from numerous tips which provide insight and suggestions on small and large points. More than 350 exercises from novice through advanced level with all of the solutions available online. The book was written and tested in Mathematica 10.2. 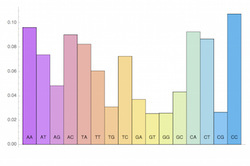 Packages tested and updated through version 11.2 of Mathematica.